When Lauren Monforte, a lawyer by trade, set out to get a start-up loan to make her dream of opening her own restaurant a reality, she was turned down by multiple banks. But she and her business partner, Brandon Roe, finally got their big break when they visited Cooperative Federal Credit Union (CFCU). The institution awarded Lauren a loan to complete renovations in what was once a vacant storefront. Her deli is now a flourishing hot spot in the heart of Syracuse’s Westcott neighborhood. The Community Foundation recently awarded its first program-related investment (PRI) to CFCU, increasing the credit union’s ability to invest in promising individuals and businesses like Lauren’s, which are contributing to a thriving community. In line with our philanthropic mission, PRIs are impact investments that support charitable activities; however, unlike traditional grants, they provide the Community Foundation a return of principal. 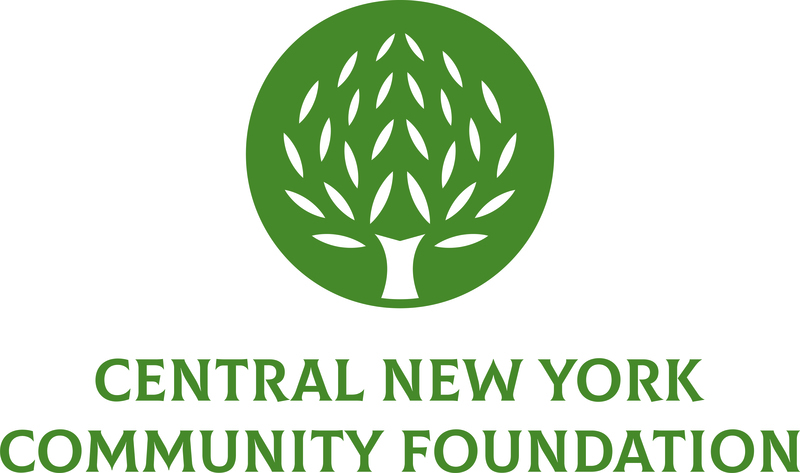 CFCU, a nonprofit Community Development Financial Institution, fosters economic opportunity, financial strength and reinvestment in local neighborhoods by providing services mostly to those living on low income in Syracuse. Its community development model combines counseling, technical assistance and education with financial tools such as mortgages, loans and account services. The Community Foundation’s $150,000 investment for a ten-year term will enable CFCU to provide more loans to first-time homebuyers, start-up businesses and individuals seeking personal financing. CFCU estimates that each dollar invested will leverage $35 in loans over the next ten years. The Community Foundation has a long history of supporting CFCU’s community development efforts. In 1996, we awarded a grant towards the Westcott Community Development Corporation which went on to develop the now-bustling business district where Lauren’s deli is flourishing. Our first impact investment will boost an effort that enables local residents to overcome personal adversity and empowers communities to make strides toward overcoming poverty and economic crisis. We are looking forward to hearing more stories of success resulting from our support.